A question often put forward to web developers is the importance of a mobile responsive website (aka mobile friendly website). In short, it refers to a website resizing itself on different screen sizes such as desktops, tablets and mobile phones. Aesthetically, this is important because websites are viewed on a variety of different devices and screen sizes. Mobile responsive websites have become more important over the last few years due to the way people live their everyday lives. For example, a recent study found that over 60% of people use their mobile device to search on the internet rather than a laptop. Another important factor is that on average people spend up to 2 hours a day on their mobile phones. If your website is not mobile responsive then your URL (aka your website) won’t show up organically on Google search listings. On 21st April 2015, Google released an update, which completely shook the web development industry. Google released a significant new mobile friendly ranking algorithm that was designed to give a boost to mobile-friendly pages in Google’s mobile search results. The update was referred to as ‘Mobileggedon’ (as well as Mobilepocalyse, Mopocalypse or Mobocalypse) which essentially means websites that are not mobile responsive will no longer show up organically on Google. No matter what has been done in terms of SEO. In May 2016, over a year after the original mobile friendly website update, Google fired out another ranking signal boost to benefit mobile-friendly sites on mobile search. Does your existing online platform represent your business correctly to your potential customers? Does your website impress customers enough to make them revisit it again? How well does your website display over a variation of different screen sizes? First impressions are everything when it comes to your website. For example, if you were out shopping, you would naturally be attracted to the best-looking window display. This same principle applies to the display of your website. It’s the difference between someone clicking off your website or continuing and developing into a customer. If you have a poorly designed and developed website then it is most likely that the viewer will get frustrated with it and leave – ultimately, to go on to view a competitors website. Usually, your website is the interaction and experience that a consumer has with your business. First impressions count and make a massive difference. So it is essential that it is made to be a positive one. Google boasts an average of 63,000 searches every single second of the day. Is your website visible for customers to find you? In the last 5 years, website traffic accessed by mobile phones has increased by 36%. In order to keep up with the competition, your website must become mobile friendly. So there you have it – a few of the most important reasons to have a mobile responsive website. If you are looking for a web designer and developer then look no further. 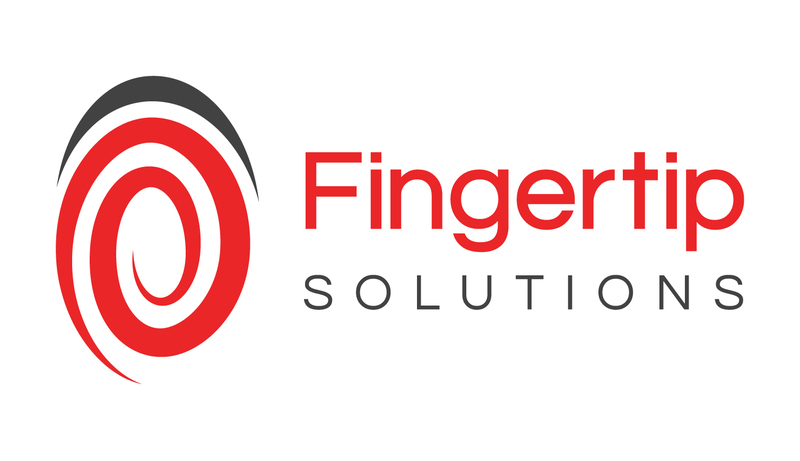 At Fingertip Solutions, we pride ourselves in our knowledge of design, development, responsiveness and SEO expertise. All of our websites are built “Mobile Ready” and “Mobile Friendly” as standard.